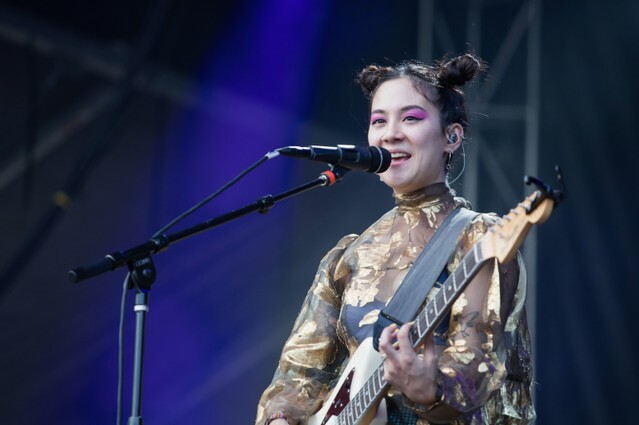 A few weeks ago, Japanese Breakfast debuted a new song and cover in Boston. We saw fan-shot footage of the new song, and now, we bear witness to their awesome cover of the Cardigans’ classic “Lovefool.” The band know how to cover a song. On New Year’s Eve, they delivered equally great renditions of iconic Carly Rae Jepsen, Nada Surf, and Tears For Fears songs. They’ve also covered “California Dreamin’” and the Cranberries’ “Dreams.” Check out Japanese Breakfast’s “Lovefool” cover below.